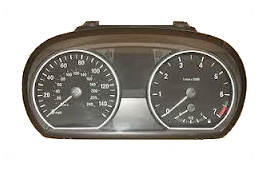 We at Speedo Repair can repair your BMW 1-7 Series & X3 X5 X6 faulty instrument cluster in our specially built electronics workshops. BMW Pixel Repair.This service involves removal of instrument cluster and replacing internal components to rectify the problem of missing pixels on the LCD display the mileage and temperature reading aswell as the check control panel below. 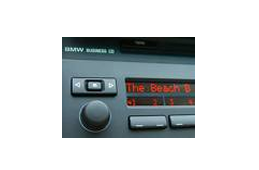 We can repair any BMW dash. Digital Dashboard LCD Repair for E39-5S, E38 7-S & E53 X5.